Hotlanta's Film and TV Industry is Getting Hotter! IronE Singleton's new acting school is now accepting registration for beginning, intermediate & experienced actors of all ages, worldwide. Students/clients may choose from summer boot camps, classes, private lessons, audition coaching/tapings & more. "I'm passionate about inspiring others and thankful that now through IronE School of the Arts, I will be able to provide private and group training in the arts for actors and aspiring actors of all ages, worldwide and FREE acting workshops to underprivileged youth!" IronE Singleton opens doors to his new acting school, IronE School of the Arts (ISA), offering private and group training in the arts for actors and aspiring actors of all ages, worldwide and FREE acting workshops to underprivileged youth. ISA is now accepting registration. Students/Clients will receive training in the areas of memorization, improvisation/imagination, intention/subtext, affective memory/emotional recall, voice dynamics (pitch, volume, stress, rhythm, enunciation, pronunciation, projection), verbal/non-verbal communication, monologue and cold read preparation and other acting techniques. All classes and services are 25% off for a limited time. Students receive training from IronE Singleton and/or special guest instructors. Certificate of completion for acting workshops and boot camps. 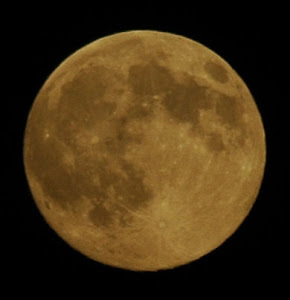 All enrollees receive 50% off headshot photography sessions and demo reel production. 1 free audition review/60 day period for current enrollees. -- A percentage of all proceeds goes towards local non-profit organizations. 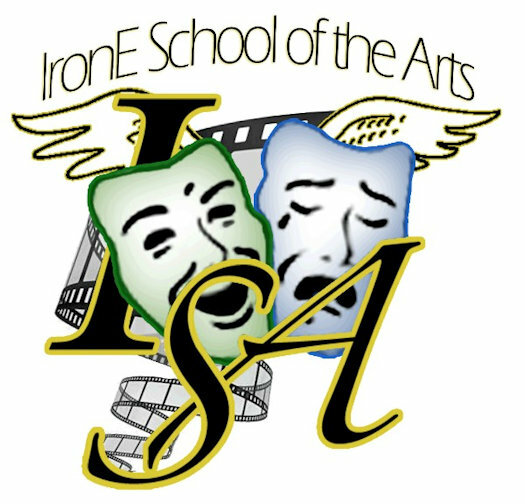 -- IronE offers periodic FREE acting workshops to underprivileged youth in connection with local non-profit youth programs. IronE School of the Arts (ISA) aims to promote healthy opportunities for intense expression in the arts and aims to inspire students/clients to be active learners and well-rounded performing artists in television, film, commercials and theatrical productions. We believe transparency is the key to effective communication and self-expression. The mission of ISA is to provide students/clients with a performing arts program that is intellectually stimulating, emotionally compelling and personally relevant with a strong emphasis on truth, purpose, respect for self/others and love for humanity/nature. IronE Singleton is best known to audiences as the menacing kingpin Alton in the Academy Oscar Award-nominated film THE BLIND SIDE; the biggest box office grossing sports movie of all time. 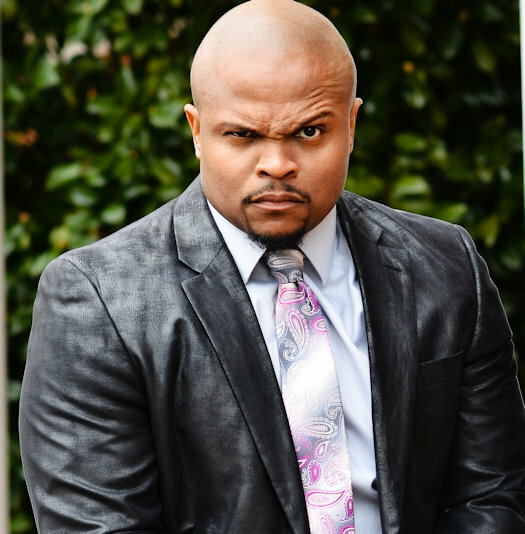 He is also known as the compassionate tough guy, T-Dog, in the Emmy, AFI & WGA Award-winning, Golden Globe-nominated tv show THE WALKING DEAD; one of basic cable's highest rated shows for viewership. IronE's unusual name depicts his life story, and his ability to play strong, multidimensional characters and has made him a memorable actor in both film and television. 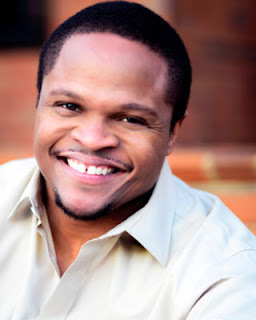 IronE Singleton overcame a troubled childhood to attend the University of Georgia (UGA) on academic and football scholarships where he completed a double major in Theatre and Speech Communications. With over 20 years acting experience in film, tv and theatre productions, IronE has worked alongside Sandra Bullock, Nicholas Cage, Denzel Washington, Jon Bernthal, Andrew Lincoln, Norman Reedus, Nev Campbell, Ice Cube and many other Hollywood names while traveling the world sharing his story, and he looks forward to sharing his wealth of knowledge and dynamic acting experiences with students of ISA.